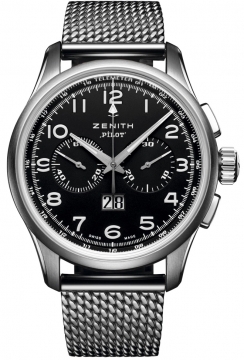 Zenith watches was started in 1865 by a young watchmaker who was only 22 at the time called Georges Favre-Jacot. It started in Switzerland where it still remains today. 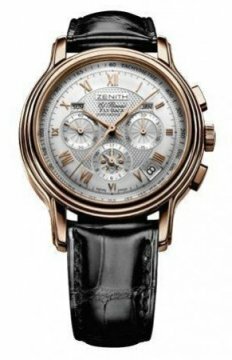 Throughout the years Zenith has won many awards for precision timekeeping and its watches are noted for their precision as well as their craftsmanship. Probably the most famous watch produced by Zenith is the El Primero which is still a popular model today and originated in 1969. At the time automatic chronographs were still in development and it was one of the very first to come onto the market. 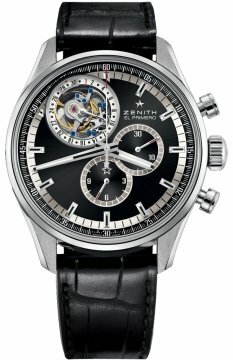 Other notable Zenith watches collections include the Captain, Chronomaster, Class Elite and Heritage. 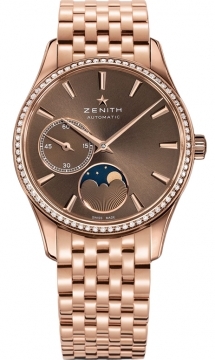 Zenith produces all of its own movements in keeping with its philosophy of quality and precision.